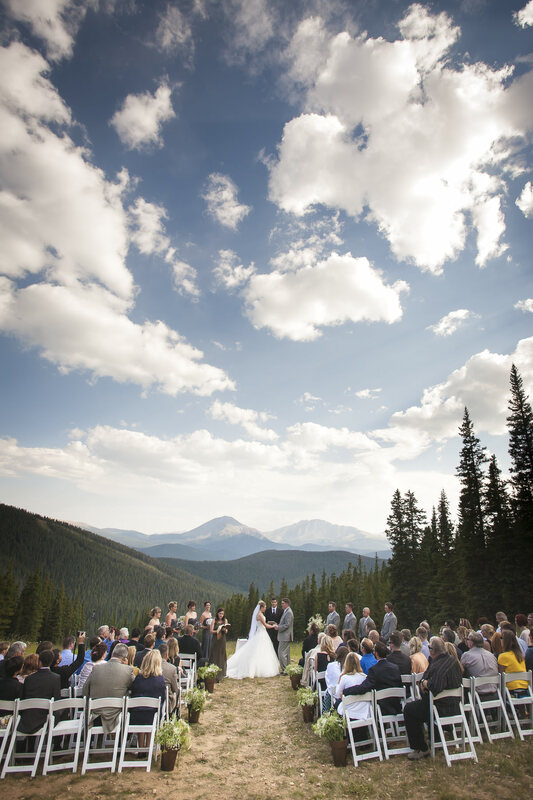 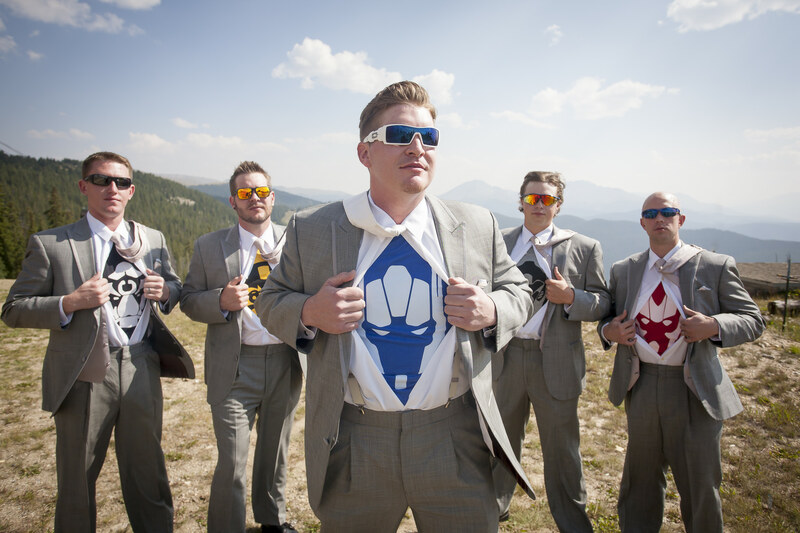 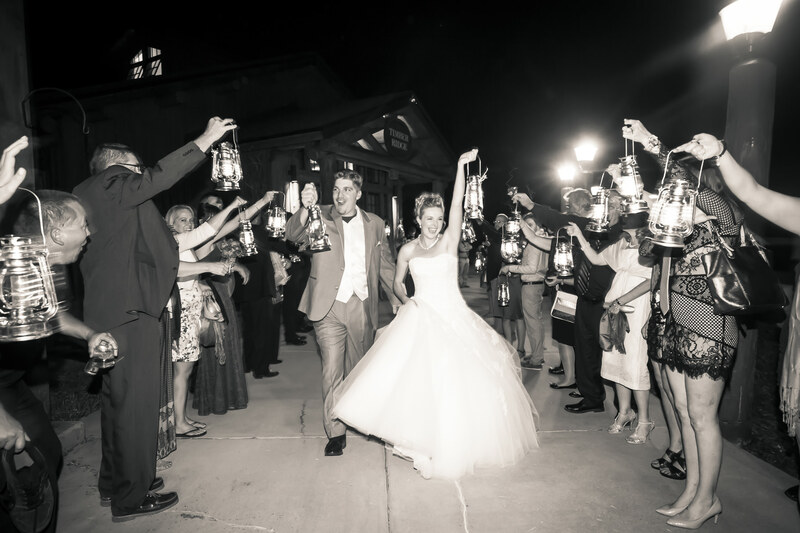 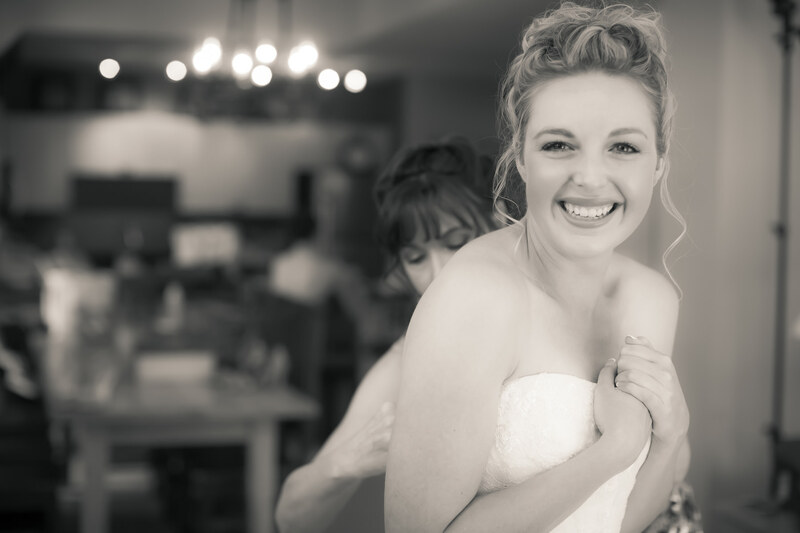 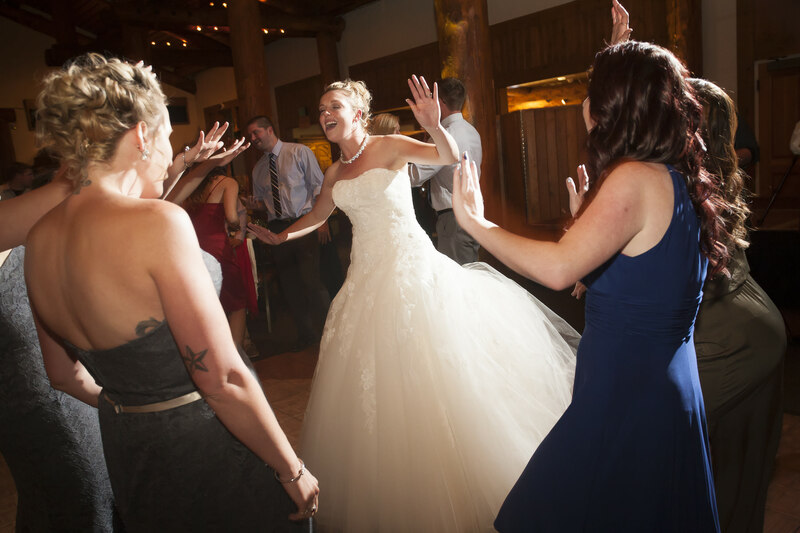 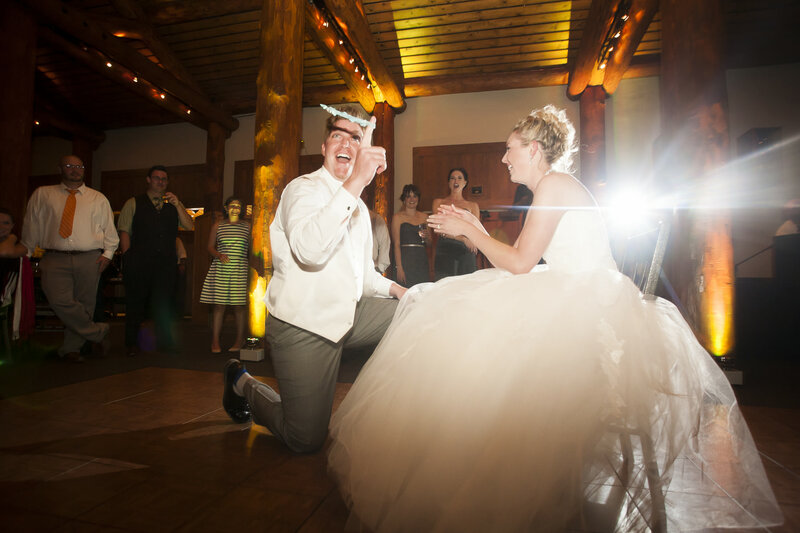 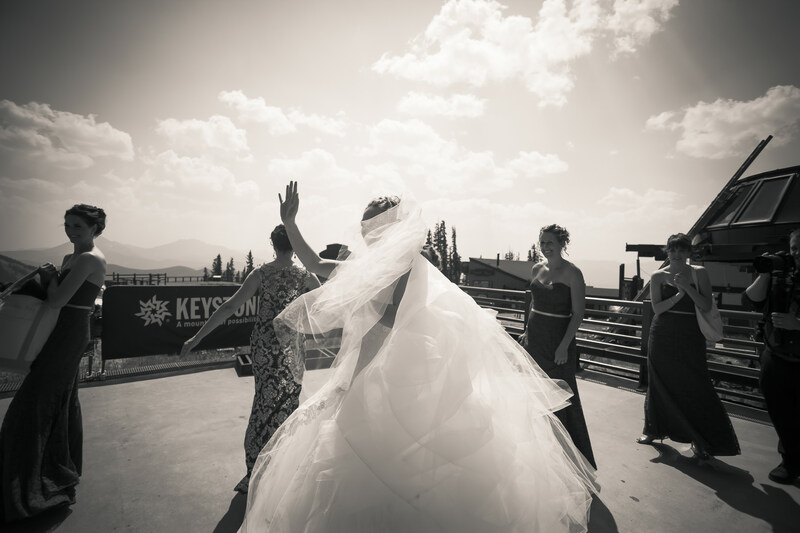 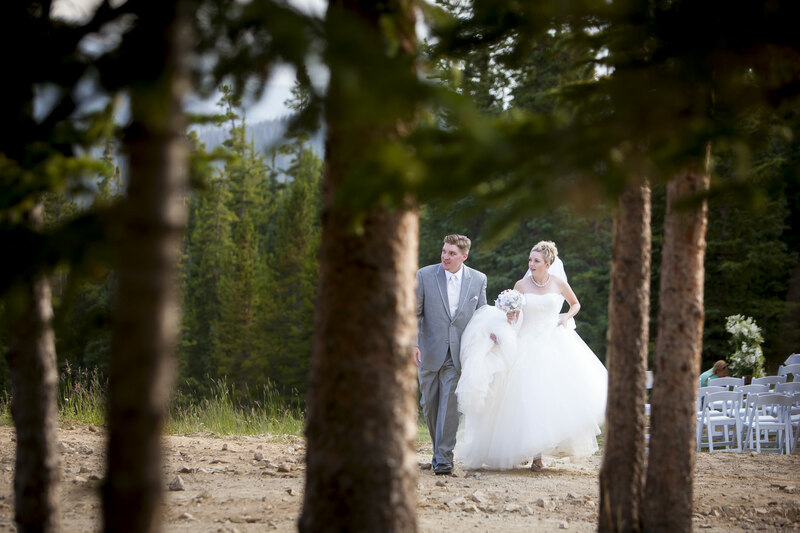 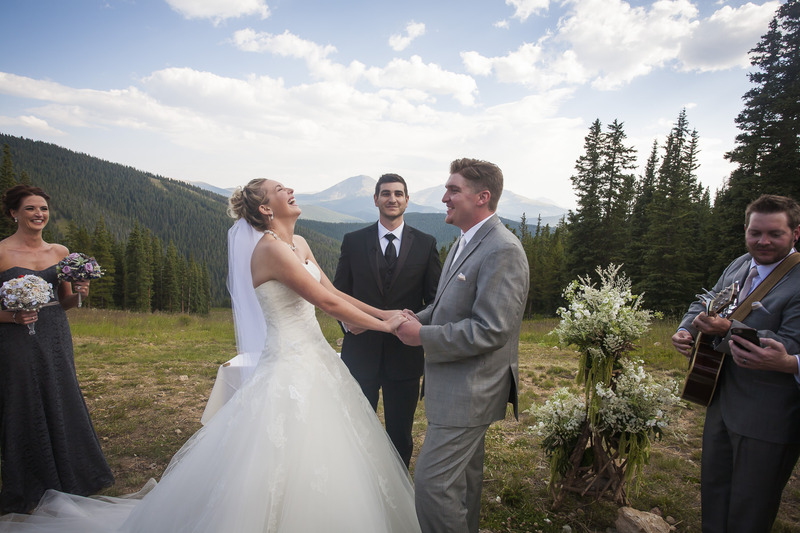 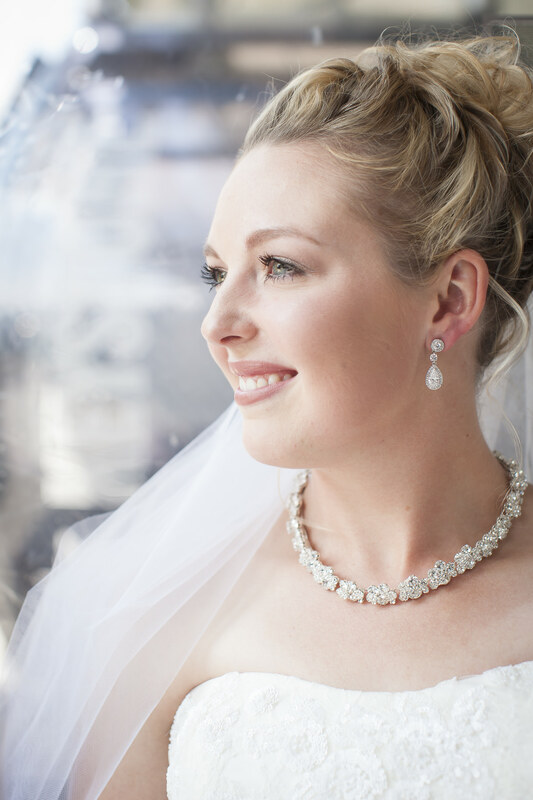 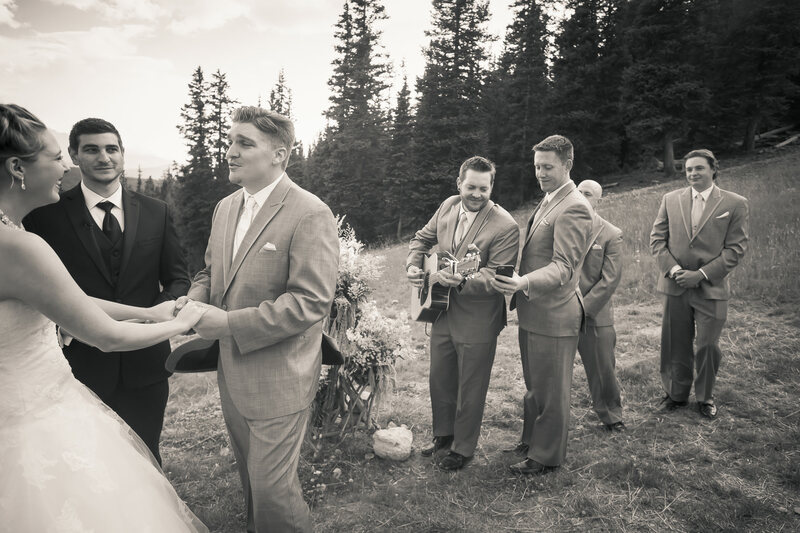 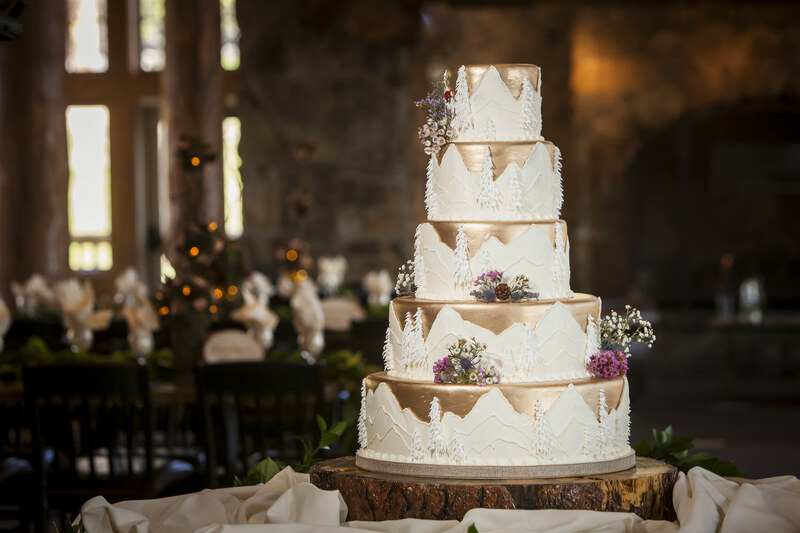 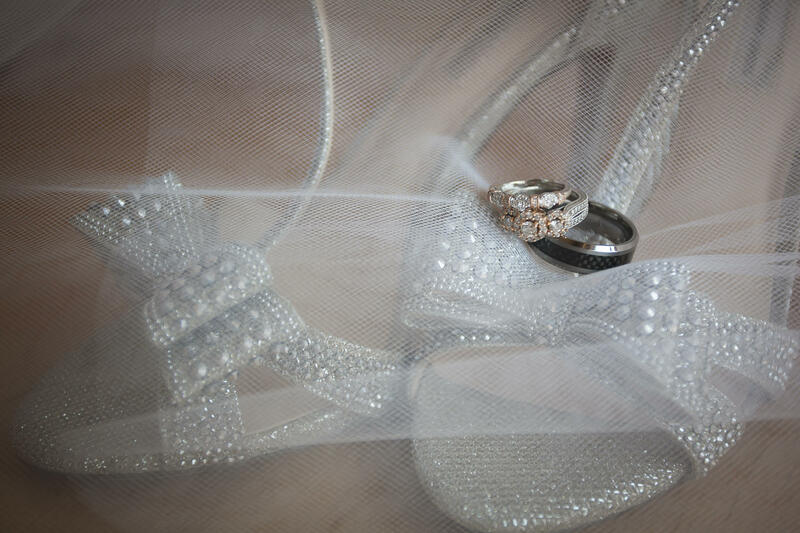 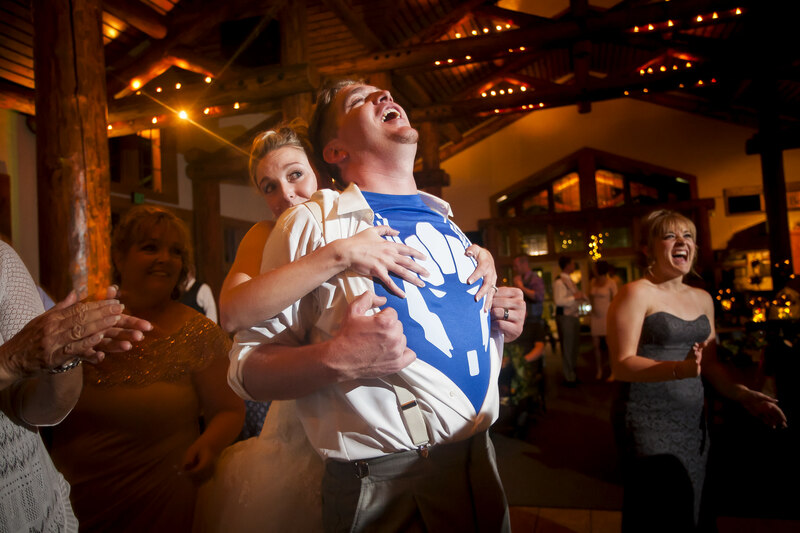 Christin and Jacob had a Keystone wedding celebration at Timber Ridge Lodge at the top of North Peak. 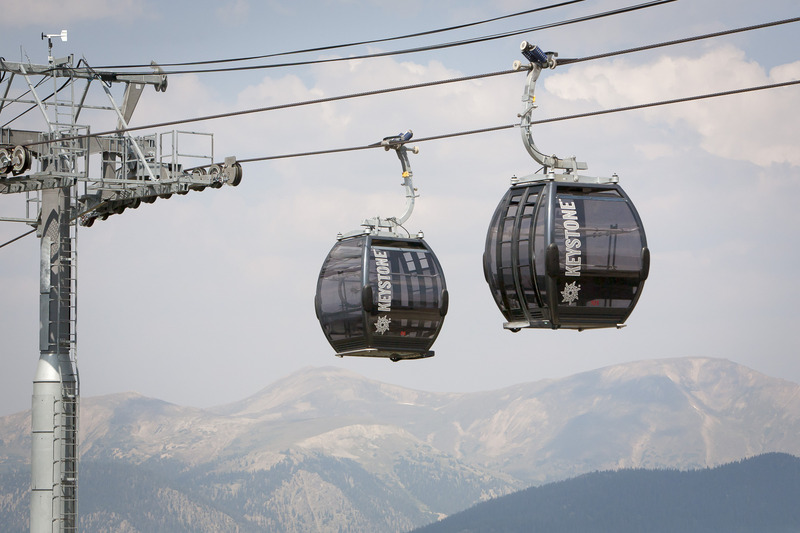 It takes two Gondola rides to reach North Peak. 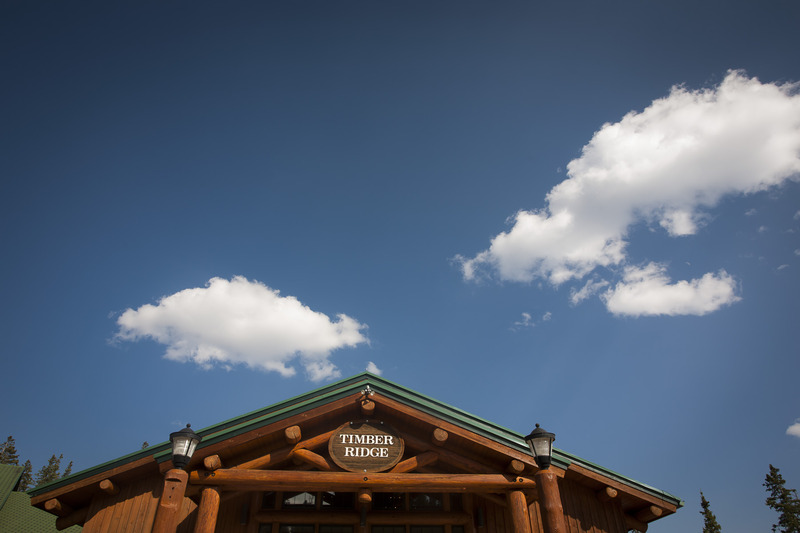 Timber Ridge Lodge offers unsurpassed views of the Colorado Rockies. 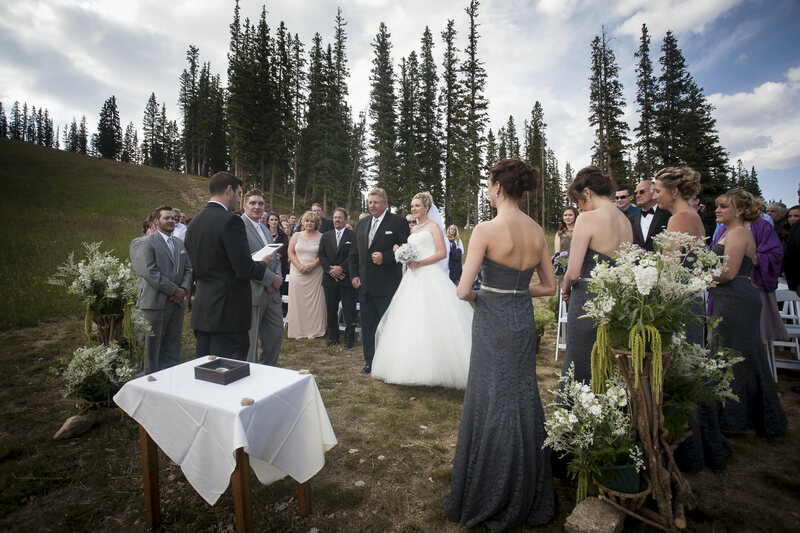 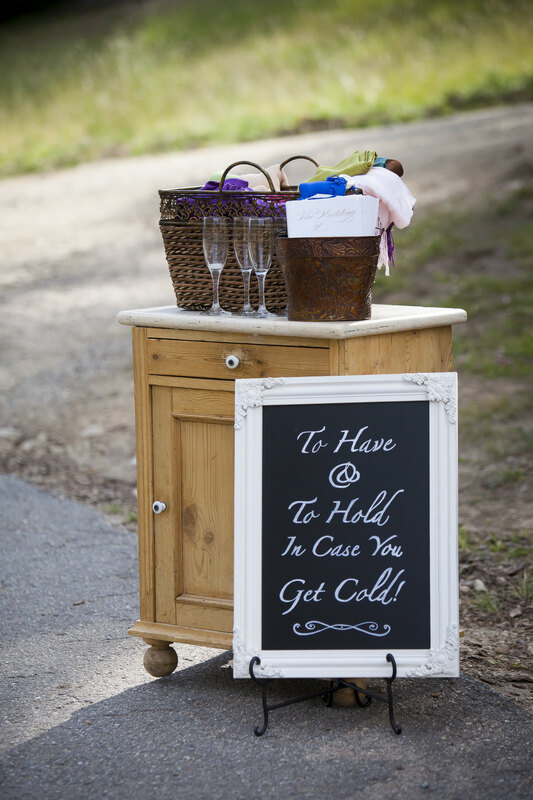 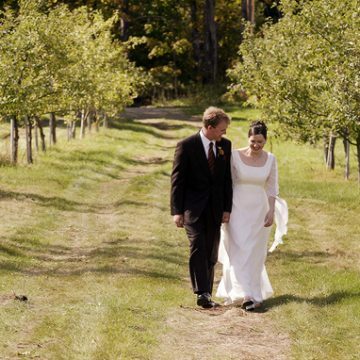 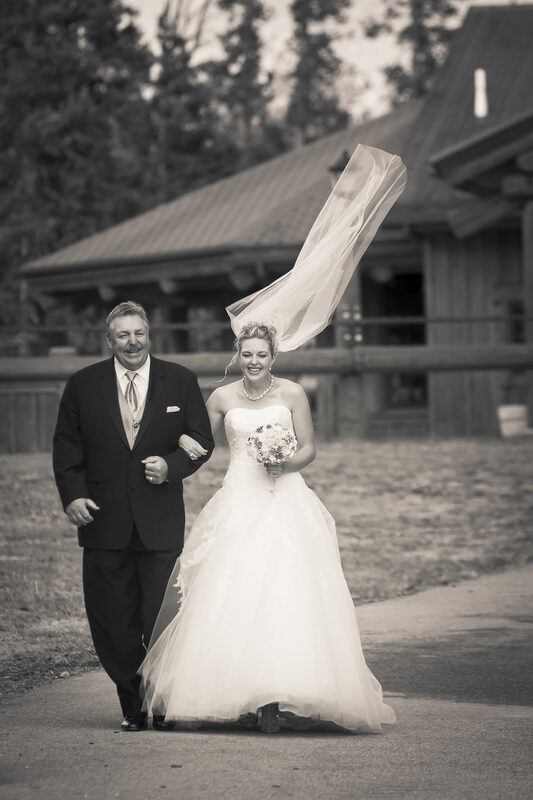 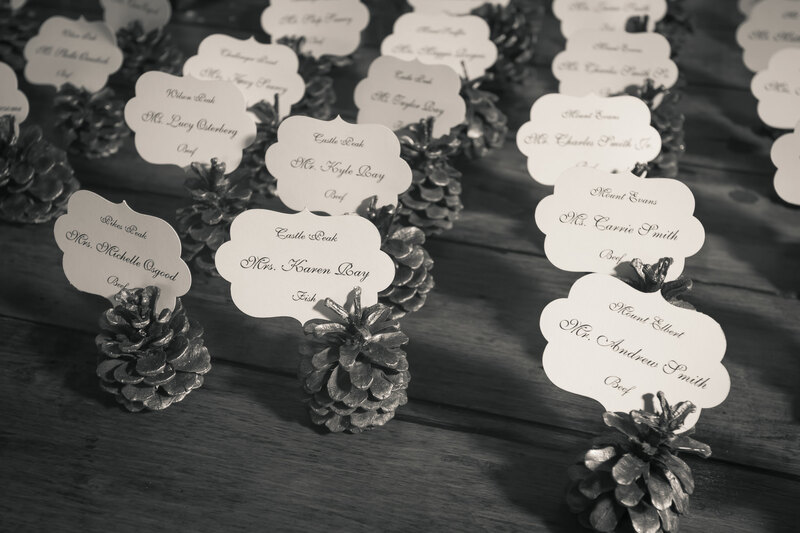 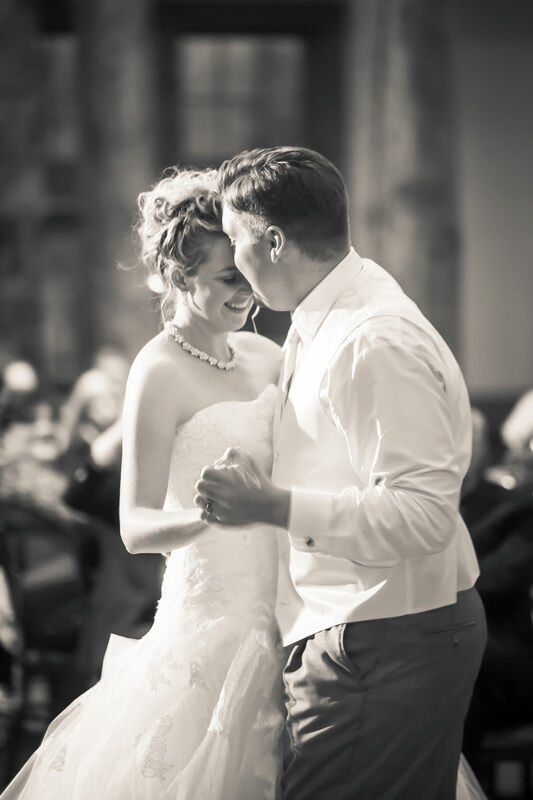 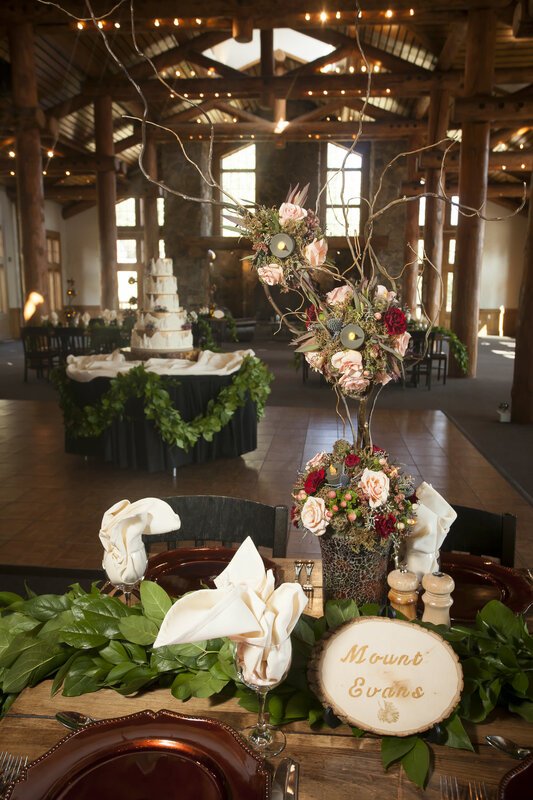 The rustic Timber Ridge lodge was the perfect spot for their ceremony and reception. 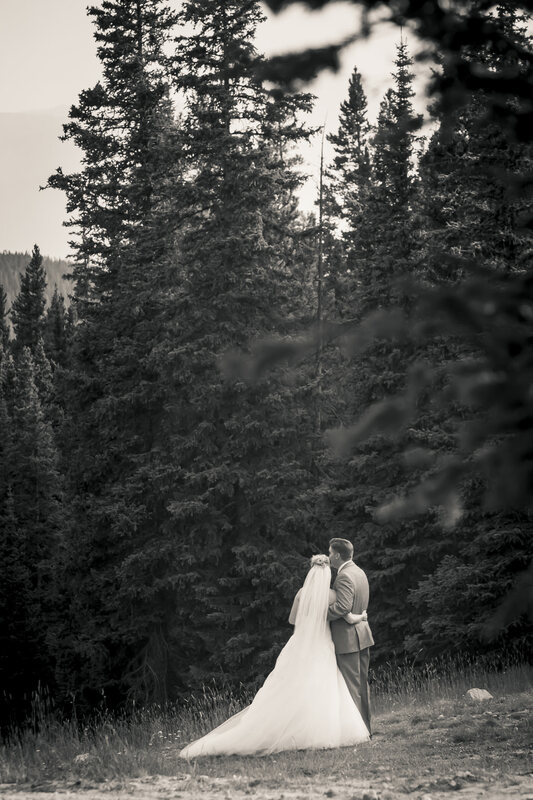 Christin and Jacob decided not to see each other before their Keystone wedding celebration at Timber Ridge and opted instead for a post-wedding portrait session two days after their wedding. 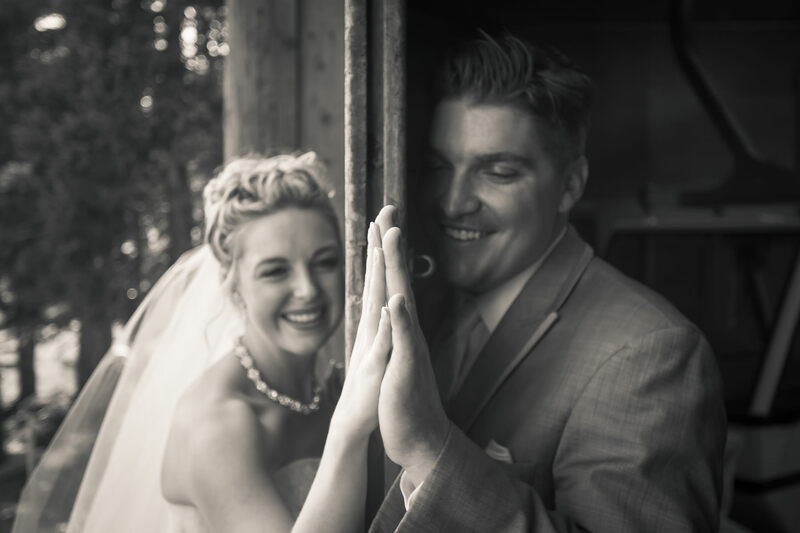 See their post-wedding portrait session here.